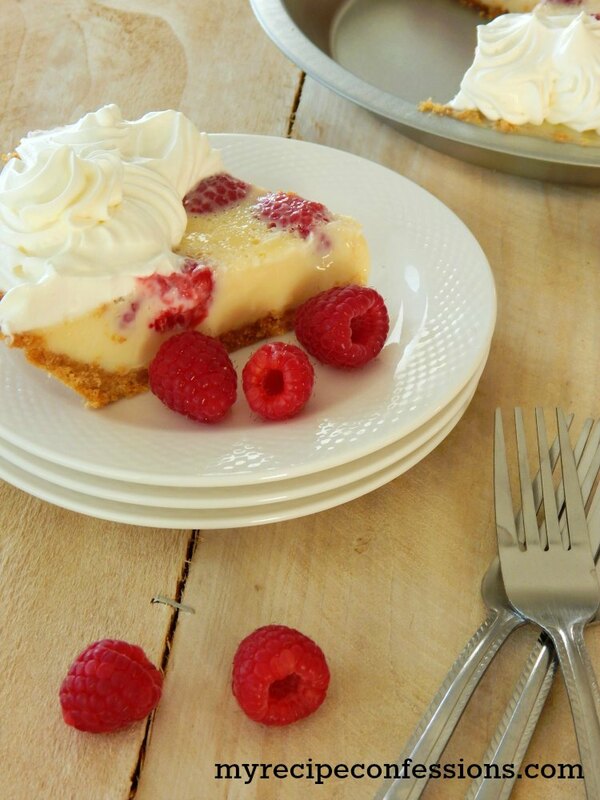 This Raspberry Custard Pie reminds me of summer. Maybe it is because when I was a kid, each Summer I would pick raspberries in my grandpa’s garden. 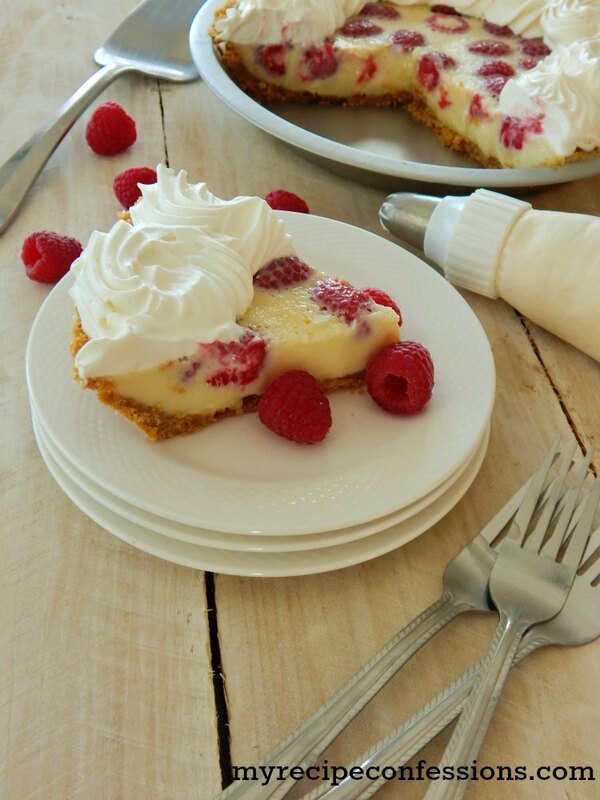 My mom would use the raspberries to make raspberry jam and other mouth watering raspberry desserts. When my husband first tasted this pie, he told me that is now one of his favorite desserts that I make. 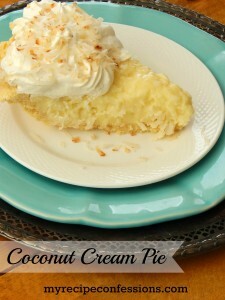 My dad agrees with my husband and suggested that I should name this pie, The Very Best Pie Ever. One of the great things about this recipe is how simple it is to make. 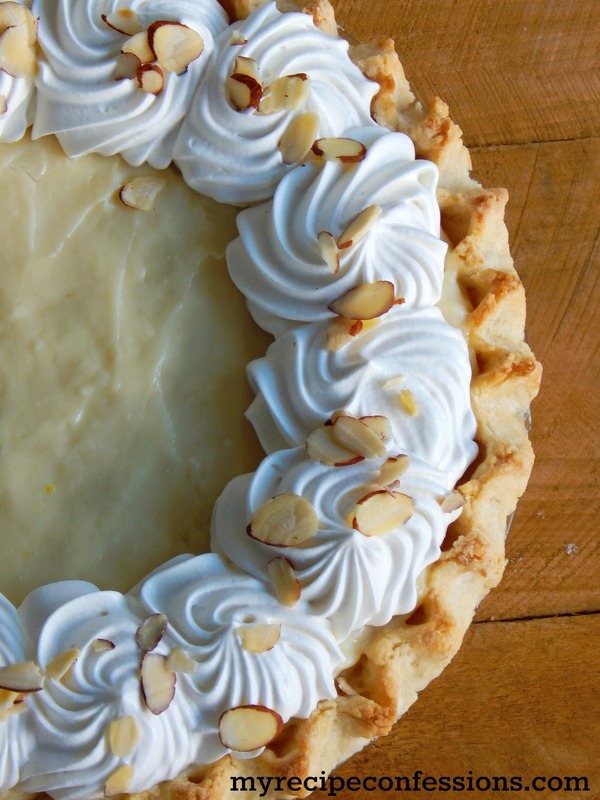 When you taste this pie you would never guess that it took under thirty minutes to make it. That can be a little secret that we keep between you and me. I have a church party that is coming up and this pie is going to be served as the dessert. Because it is so simple to make, it is a great recipe for those times when you have to feed a large crowd. In a food processor, blend the graham crackers and brown sugar until it resembles sand. Add the butter and pulse until it is mixed well. Firmly press the graham cracker crumbs evenly into the pie pan. Bake in the oven for 10 minutes. In a bowl, mix the sweetened condensed milk, sour cream, and the lemon juice. 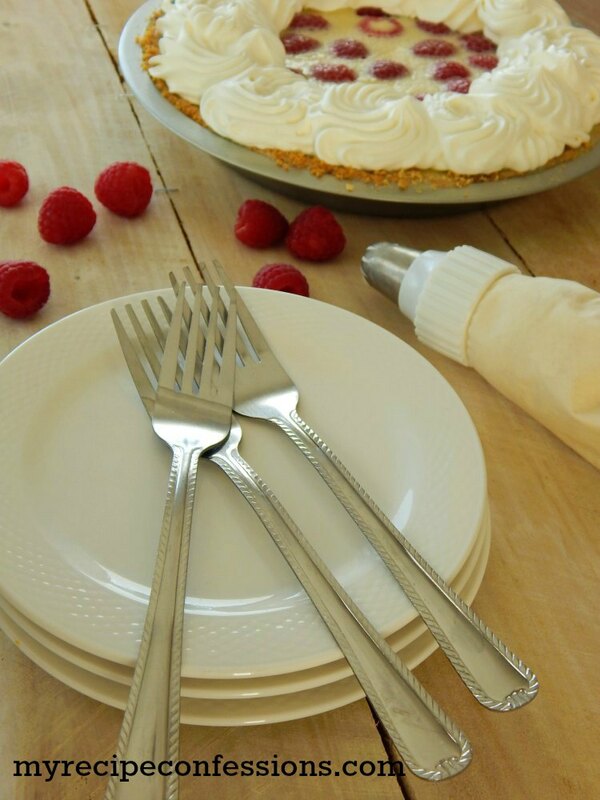 Spread the raspberries out evenly in the bottom of the pie pan. 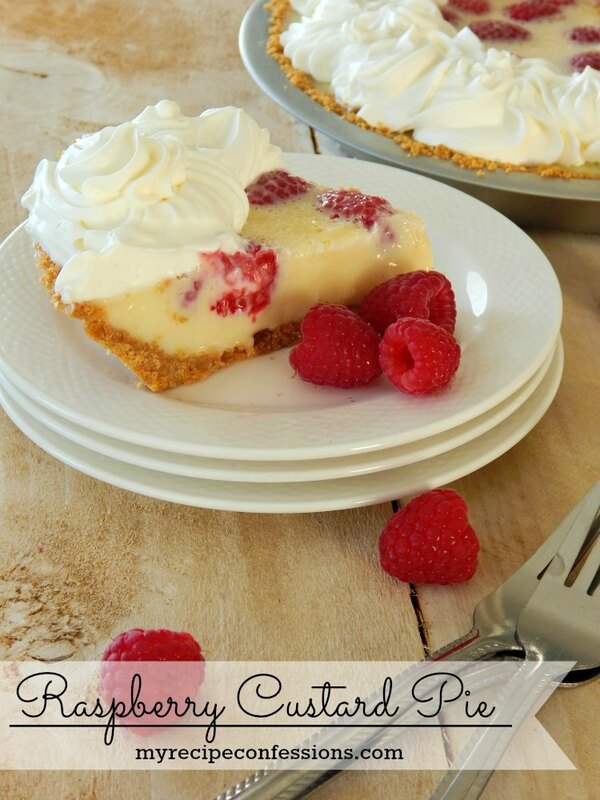 Pour the sweetened condensed milk mixture over the raspberries and place it in the oven. Bake for about 12 to 15 minutes or until the custard has set up but not brown. You don’t want the custard to brown. Remove the pie from the oven and cool completely. 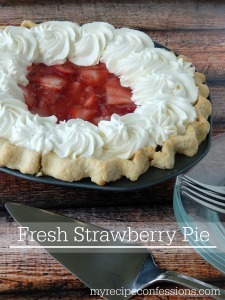 In a medium-sized bowl, add the whipping cream, granulated sugar, and vanilla. Whip until the cream forms stiff peaks. Once the pie has cooled completely, add the cream to the top of the pie. Enjoy! Here are a few other recipes you might like to try.